to a wider prospective of clear vision. to detail through its grounding abilities and creativity. or anger that is direct towards you. awareness and assimilation of new ideas. 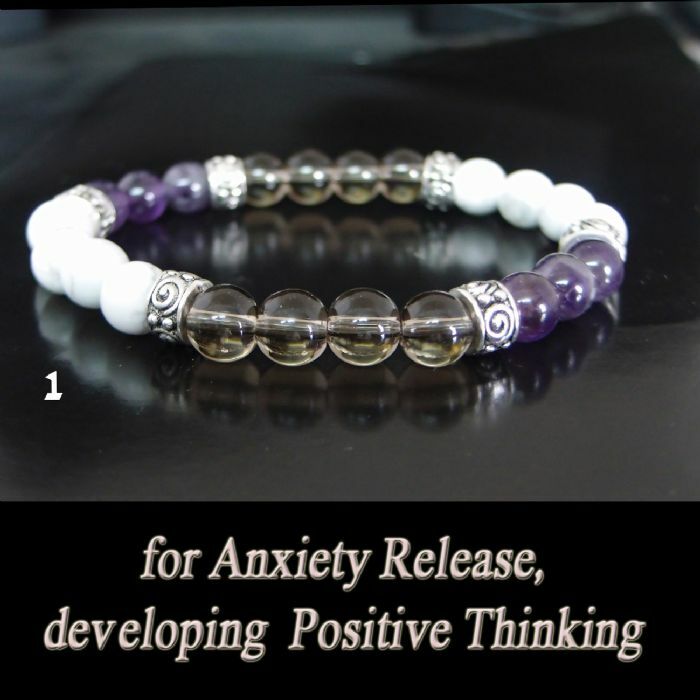 was created for a particular health, emotional or spiritual need. is ideal to wear throughout the day.